The American Dream is closer than you think! You can become a Green Card holder by investing in the United States. 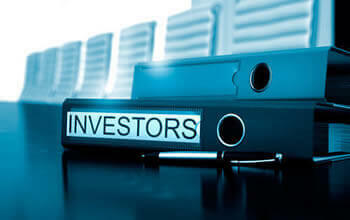 The EB5 visa program allows you to invest in regional centers or direct businesses. The permanent residency is granted to the main applicant and immediate family members. Plus, one of the main advantages is that you can live and work anywhere in the U.S. This is a great opportunity for those looking to open a business in a financially secure environment and provide a stable immigration status to their family. Contact us for a confidential consultation today! U.S. Citizens and Permanent Residents can sponsor their immediate family members to immigrate legally. 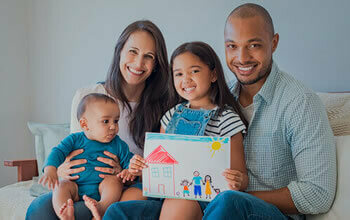 Whether it is through marriage or a family petition, you can reunite your family by applying for the appropriate visa program. 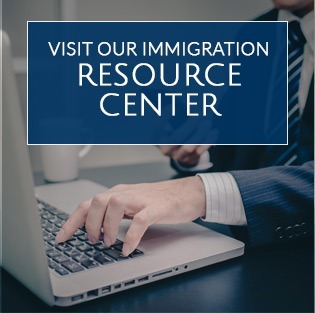 Here at the Law Offices of Alice Antonovsky, we have the immigration law experience to identify your best option and work towards achieving your goal. 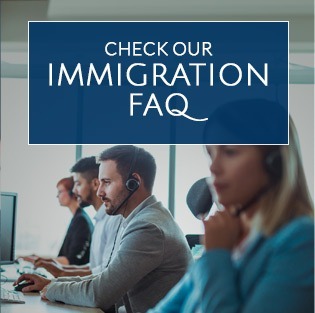 Trust us, we’ll guide you through every step of the immigration process. Companies in the United States often look for overseas talent to complement their local services. If you have received an employment offer or are transferring to a U.S. branch of your current employer, contact us to handle your visa application. Our team has experience dealing with H-1 visas for foreign workers, O visas for those with an extraordinary talent, P visas for athletes and artists, E visas for priority workers, and B visas for business visitors. Get in touch now to start your application! Contrary to what many believe, there are several status legalization options to explore. The right one depends solely on your case and needs. 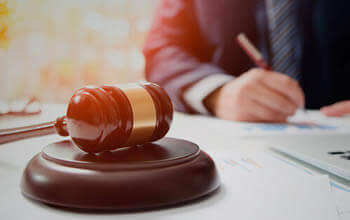 As an experienced immigration law office, we have vast experience in Special Immigrant Juvenile Status (SIJS) and Provisional Waiver applications. If you, or any close one might be at risk of deportation, this is the time to take action and legalize your immigration status. Contact us for a confidential consultation to analyze your options. The United States of America offer protection to those persecuted in their home countries for religious, political, or social beliefs. If you fit the requirements, you might be eligible for two types of asylum, affirmative or defensive. 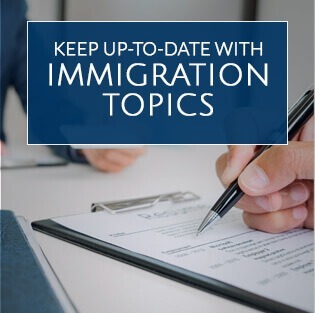 Whichever one you are applying for, immigration authorities will require proof of your claims and decide whether to grant you an asylee status or not. An asylum application is a complex process and we strongly suggest you are guided by a professional through it. Contact our team to assess your eligibility today. When meeting with the Law Offices of Alice Antonovsky team you will be able to explain your case and needs. 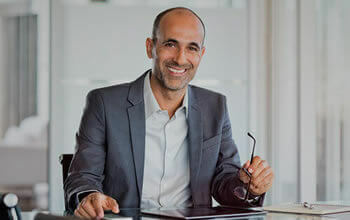 As honest and reliable immigration lawyers, we will be able to help you find the most suitable path to take and evaluate the potential outcome. Consultations are completely confidential, so you do not have to worry about the safety of your personal information. Hiring an immigration lawyer means you will have someone with relevant experience by your side. Immigration applications might be overwhelming for anyone who is not familiar with the terminology and process. All visa requirements are listed on government websites. However, having someone close to ask your questions will become an invaluable asset towards achieving your immigration goal. Avoiding unnecessary mistakes is key in any immigration matters. Oftentimes, the best immigration option is not necessarily the one people have in mind. The United States offers a myriad of visa categories and programs for different purposes. Hiring an immigration lawyer means having someone with the necessary knowledge and experience to choose the best option for your case.